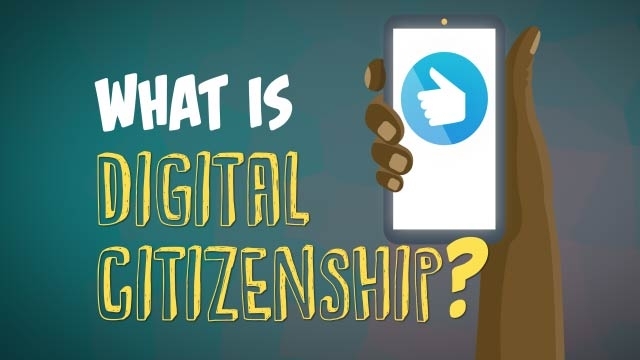 Video Library > What Is Digital Citizenship? Does your school teach digital citizenship? Learn what it is and why it matters.